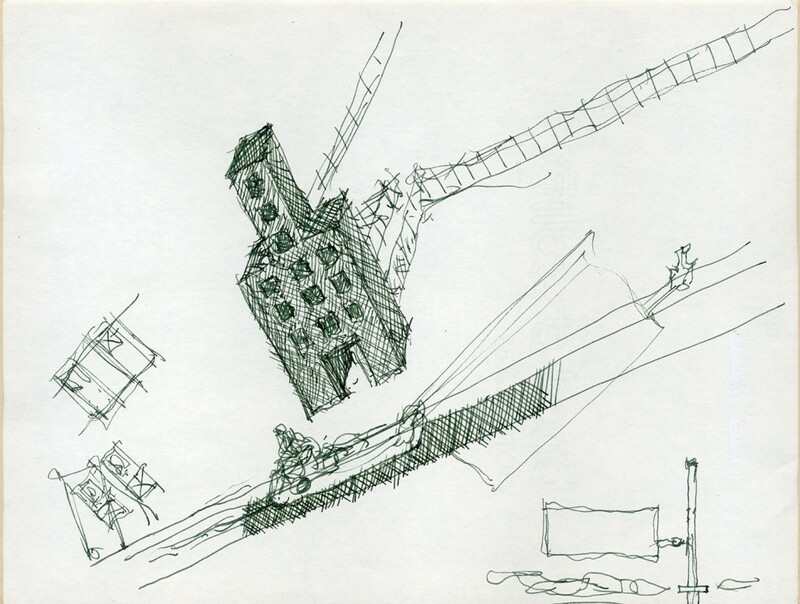 Currently on display at Zurich's ETH (Institute for the History and Theory of Architecture) are the AA Archives' 76 sketches and drawings from John Hejduk's 1986 'Victims' masque. 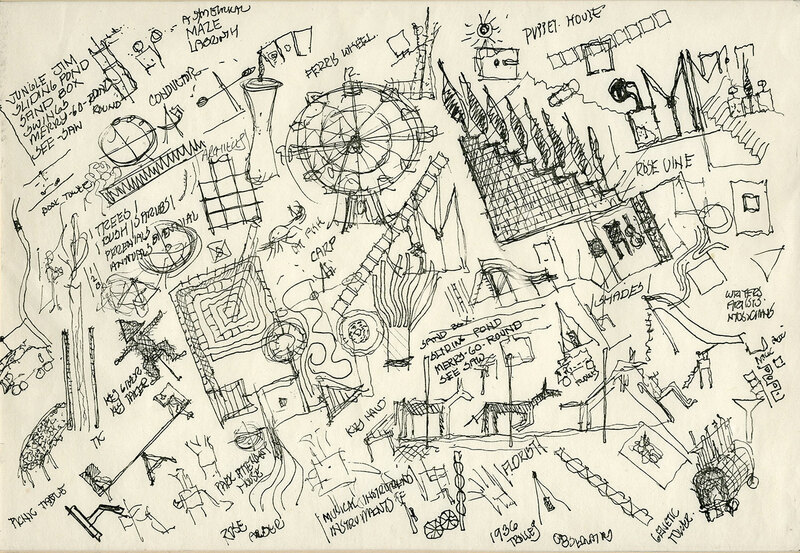 e.
Currently on display at Zurich’s ETH (Institute for the History and Theory of Architecture) are a whole series of 76 sketches and drawings from John Hejduk’s 1986 ‘Victims’ masque. 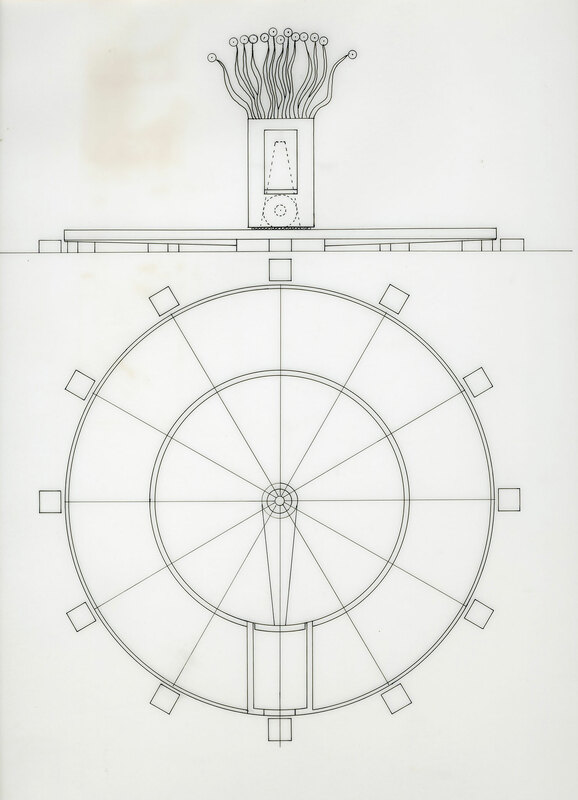 The material is on loan from the AA Archives and forms a section of an exhibition which combines objects from the ETH’s own archives and from ‘Drawing Matter’. A symposium, entitled ‘Figures, Creature, Characters: One Day with John Hejduk’, will be held on the 28th April. The exhibition runs until 20th May.